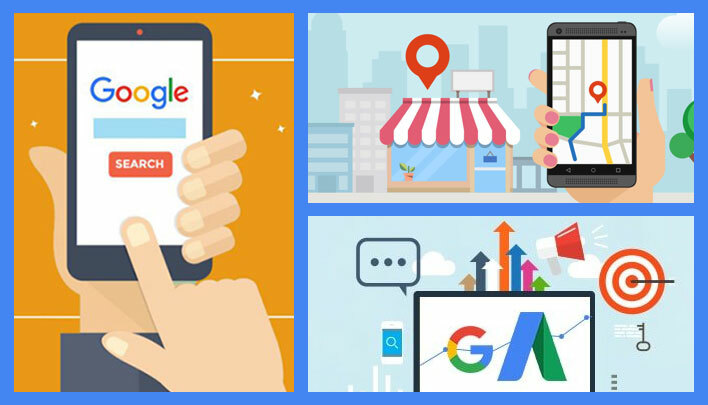 Google, in its quest to keep users happy, including local business owners, has made significant updates this April. Download the PDF for a closer look at these updates and what these mean to you. Google’s mobile-first indexing is rolling out. The all-new Google My Business dashboard is here. Adding your business description on Google My Business is now hassle-free.